SINGAPORE - The four remaining berths for European teams at Russia 2018 will be determined by next Tuesday (Nov 14) after the conclusion of the two-legged playoffs. The Straits Times previews each playoff and looks at the eight key players who will be hoping to fire their country to the 32-team showpiece tournament from June 14 to July 15. What to expect: Northern Ireland, under manager Michael O'Neill, are a well-drilled team that are greater than the sum of their parts. Mainly comprising of players from English football's lower leagues and the Scottish Premiership, they pride themselves on preserving their shape and keeping it tight. Going forwards, they play direct football. They will look to pose a threat at set plays with the physical presence of West Bromwich Albion defenders Jonny Evans and Gareth McAuley and Hearts forward Kyle Lafferty. 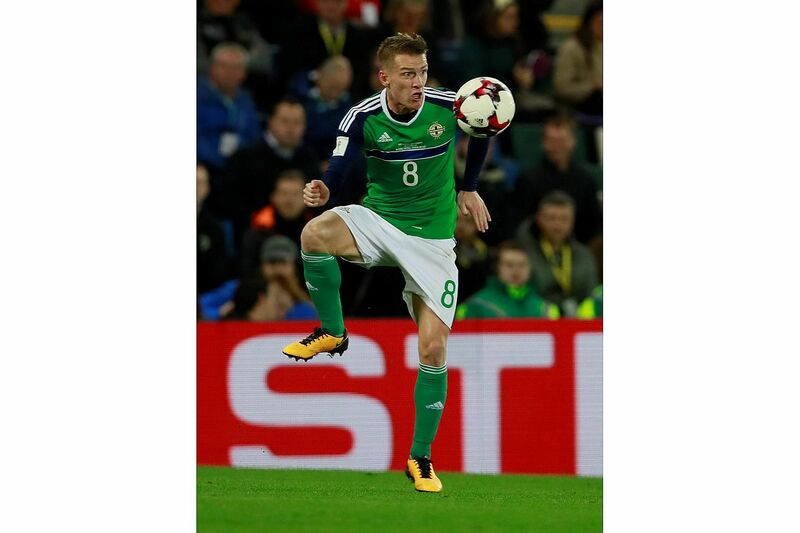 Captain Steven Davis of Southampton, who is set to earn his 100th cap in the first leg, runs their engine room and is the glue that binds their play together. His deliveries from dead balls will be critical if Northern Ireland are to overcome the heavily fancied Swiss. A smash-and-grab victory looks to be their best bet. Unlike their opponents, the Swiss have a line-up littered with household names from Arsenal midfielder Granit Xhaka to Juventus right-back Stephan Lichtsteiner to Stoke winger Xherdan Shaqiri. 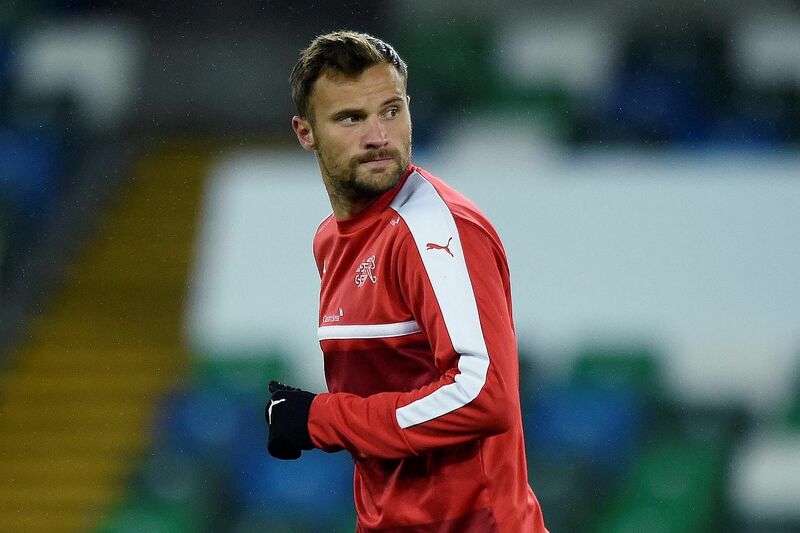 But it is a less heralded player, Haris Seferovic, that the Northern Irishmen will have to keep an eye on. The Benfica target man, Switzerland's top scorer in qualifying with four goals, excels in holding the ball up and bringing others like Shaqiri and Bayer Leverkusen forward Admir Mehmedi into play. What to expect: This had all the hallmarks of a fiery encounter in the stands until the Croatian Football Association and Greek Football Federation mutually agreed to bar both sets of fans from attending the respective away legs due to concerns over crowd trouble. The ban does, however, play into the hands of Croatia whose intimidating Maksimir Stadium will be in full fervour as they seek to maintain their unbeaten home record from the 2018 qualifiers. Croatia have emerged from their past four playoffs to reach the European Championship or World Cup and will be confident of making it five on the spin with Real Madrid midfielder Luka Modric pulling the strings alongside Barcelona's Ivan Rakitic. With Juventus striker Mario Mandzukic an injury doubt, Inter Milan winger Ivan Perisic can be the key to unlocking the Greek backline with his pace while running the channels. Greece have a well-marshalled defence and their strategy going into the first leg will likely be to put numbers behind the ball and keep their hopes alive for the return game. The underdogs do not have star names but they are a resilient, hard-working side. They have conceded just six goals in 2018 qualifying but a lack of cutting edge up front has been a perennial problem, with Marseille striker Konstantinos Mitroglou their only recognised attacking threat. Roma centre-back Kostas Manolas' first-leg ban is a blow, but defensive partner Sokratis Papastathopoulos of Borussia Dortmund appears to have won his fitness race and his calming presence will be crucial. 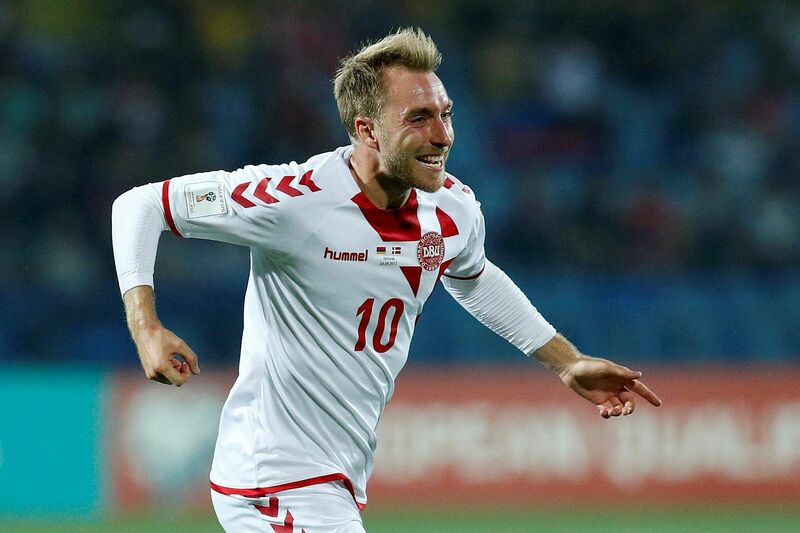 What to expect: It might be harsh to label Denmark a "one-man team" but the form of Christian Eriksen has an enormous bearing on their presence in the playoffs. A team-high eight goals and three assists from the Tottenham Hotspur playmaker is a quite remarkable statistic as the Danes only scored 20 so far this campaign. While the supporting cast of Celta Vigo winger Pione Sisto and Werder Bremen midfielder Thomas Delaney will make attacking forays, expect Eriksen to be the difference-maker. You can always count on the Irish to fight until the final whistle. Their never-say-die mentality carried them into the playoffs ahead of Euro 2016 semi-finalists Wales. They are a functional side, with grafters like Burnley's Jeff Hendrick and Bournemouth midfielder Harry Arter providing the platform for wingers Robbie Brady of Burnley and West Brom's James McClean to make inroads into the opposition half. 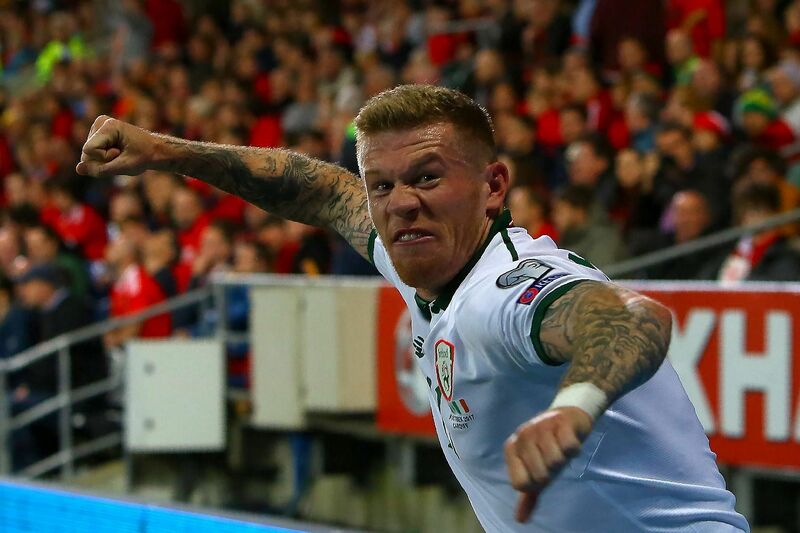 McClean is the Irish danger man. Away winners against Austria and Wales prove he is the man for the big occasion and his hard running will be pivotal to their hopes of qualification. 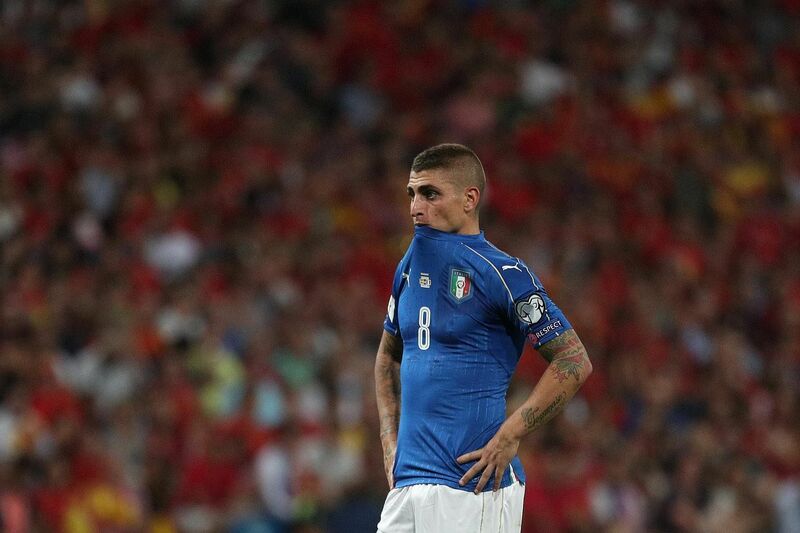 Not qualifying for the Finals will be an unmitigated disaster for four-time world champions Italy, who have participated in every World Cup since 1962 and are unbeaten in their last five meetings with Sweden. But this is a far from a vintage Azzurri side, and whose tactics are still hugely dependent on their ageing rearguard of Juventus goalkeeper Gianluigi Buffon, 39, defenders Andrea Barzagli, 36, and Giorgio Chiellini, 33, and AC Milan centre-back Leonardo Bonucci, 30, to keep the opposition at bay. The tried-and-trusted Catenaccio system, long synonymous with Italian football, may no longer be manned by players in their prime, but it should still do the job against a Swedish team that has yet to fill Zlatan Ibrahimovic's boots. 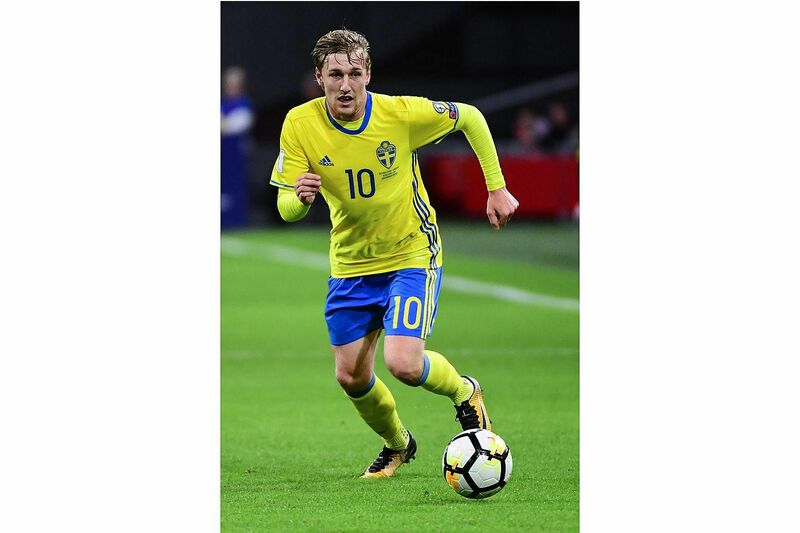 Italy must win the midfield battle in order to cut off the Swedish supply to Emil Forsberg, who has been a star for RB Leipzig down the flanks over the past two seasons. To do that, they need deep-lying Marco Verratti - who has flattered to deceive on the international stage - to finally put in a performance that replicates his Paris Saint-Germain form. If Verratti is on song, he will dictate the play, make Italy tick and supply the ammunition for Lazio striker Ciro Immobile and Inter winger Antonio Candreva. Sweden know that all the pressure will be on Italy. The Swedes showed they were a tough nut to crack in qualifying, finishing second to France and above the Netherlands on goal difference while only letting in nine goals. They are a physically imposing, tenacious side that will be hard to break down. The defensive pairing of Manchester United centre-back Victor Lindelof and Celtic defender Mikael Lustig acts as a solid base for counter-attacking football. Forsberg, with his pace, can drive the team forward while Marcus Berg and Ola Toivonen represent aerial threats. However, Lustig will be a huge miss in the first leg when he serves a one-game suspension.